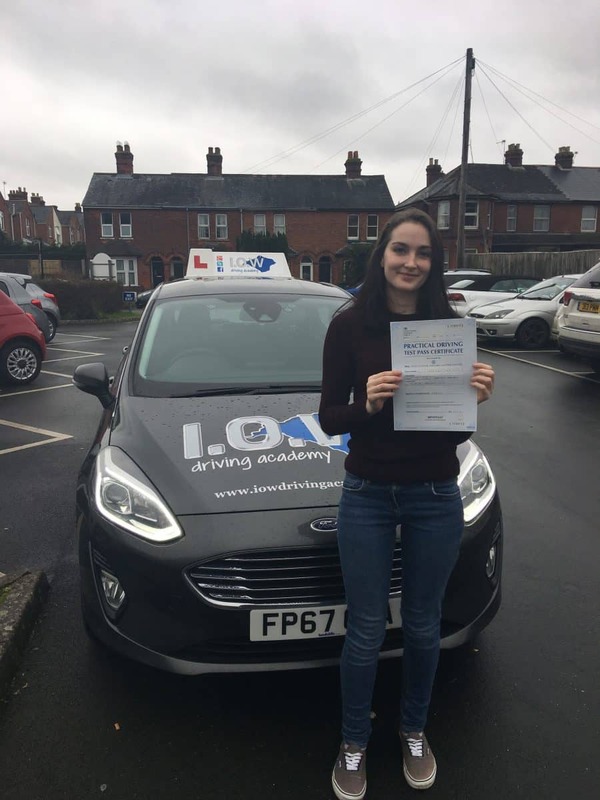 Spencer & Victoria celebrate 1st time passes. Spencer & Victoria celebrate their 1st time passes. 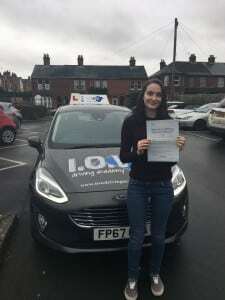 CONGRATULATIONS to Victoria on passing her driving Test, Mon 12th March 2018 with only 4 driving faults. This was an amazing result today with a very good level of safe driving. 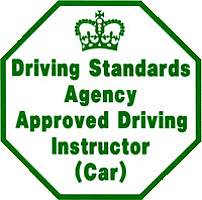 You’ve worked so hard over the past week to achieve this pass today and it’s very well deserved. 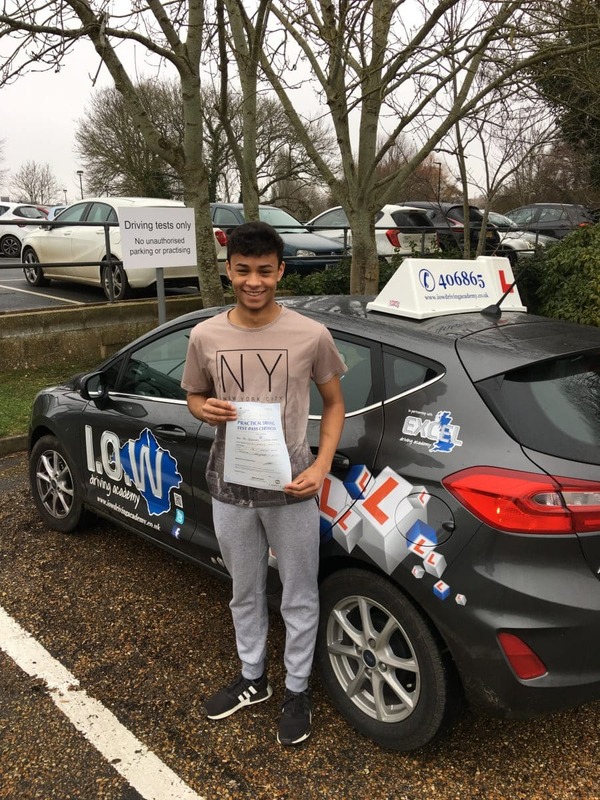 CONGRATULATIONS to Spencer Munsie for passing his driving test, Fri 9th March 2018 at his first attempt with only 5 driving faults. 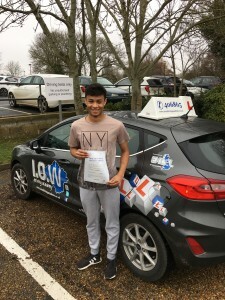 Well Done Spencer this was a very good drive today and well deserved. You drove safely in the conditions and dealt with that tractor like a pro.